December 24, 25, 26 – offices will be closed. December 27 and 28 – normal business hours will be in effect. December 31 – offices will close at 3pm. 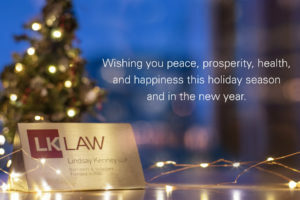 January 1, 2019 – offices will be closed. Normal office hours will resume on Wednesday, January 2, 2019.